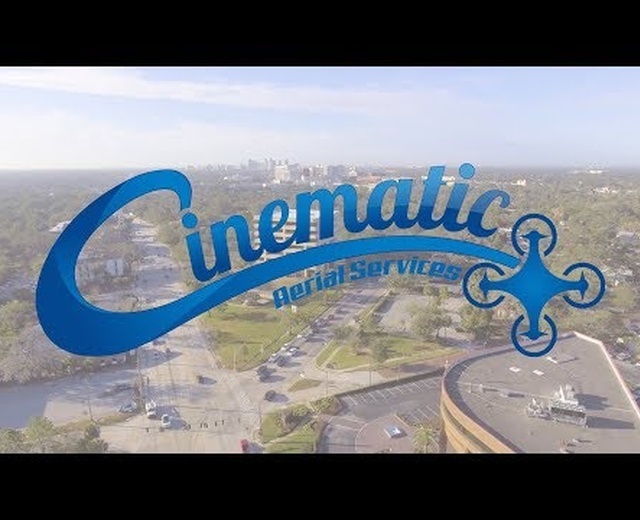 Cinematic Aerial Services (formerly known as Dine Art Studios) is a full aerial drone photography and video service in Central, Florida. Using state-of-the-art drone technology from DJI, CAS provides the very best aerial photography and video imagery for all of your presentational or personal needs. 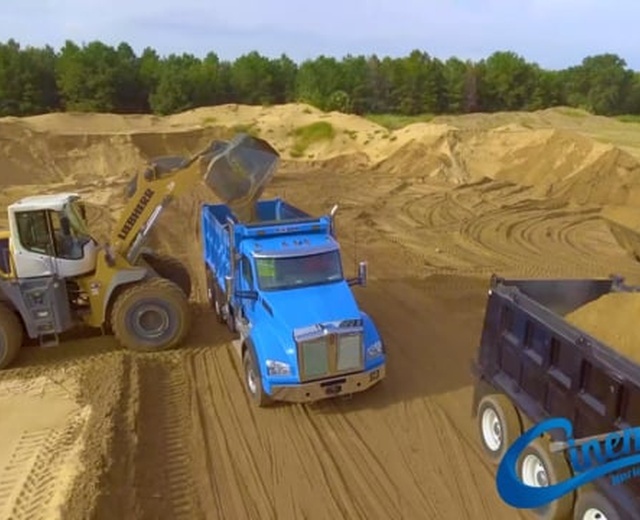 Whether it be for real estate, film/television, weddings, roof inspections, agriculture, construction, 3-D mapping or corporate video content for you or your company, CAS will deliver stunning 4K video and images that will leave you breathless. 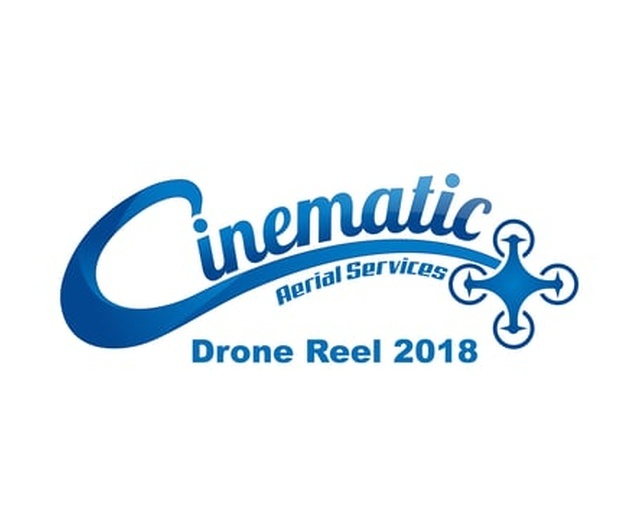 July 30, 2018, 7:39 p.m.
We are beyond satisfied with the services provided by Daniel with Cinematic Aerial Services. His work exceeded expectations and was delivered on time despite our last minute needs. We frequently work with Drone Pilots throughout the U.S. and were blown away by the steadiness of his shots. Fantastic guy, & easy to work with. We highly recommend Daniel and CAS for any of your droning needs. July 5, 2018, 10:51 p.m.
Dan at Cinematic Aerial Services is a skilled pilot and videographer. He helped us to gather film and photos for two properties in Florida and was professional and communicative throughout the process. 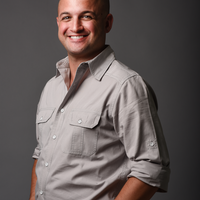 We felt comfortable knowing that we could reach out to Dan anytime. 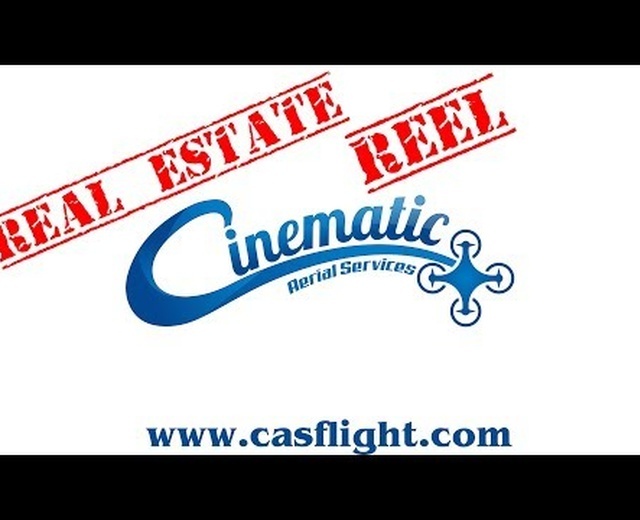 The film quality was great, and we will be working with Cinematic Aerial Services again to help capture material for other projects in Florida. Thanks Dan!